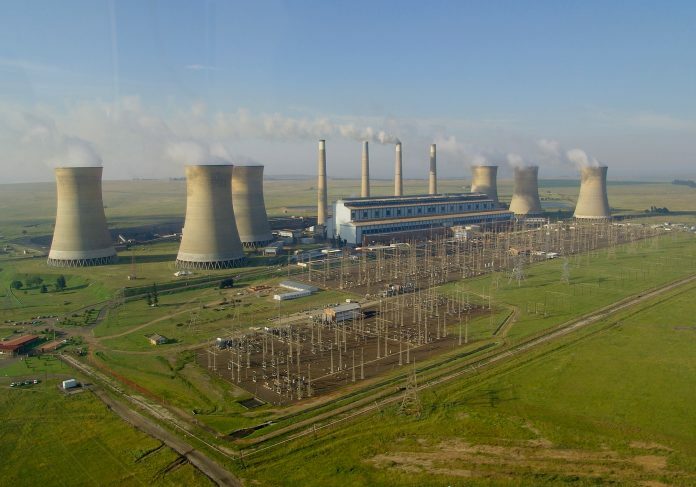 Consequently, the bank will give $365 million loan facility to Eskom in rand equivalent (R5 billion). Eskom has appointed the AfDB as arranger for an additional US$965 million guaranteed syndicated B-loan facility from a number of commercial lenders.For instance ,Bank of China, Citibank, Bank of Tokyo-Mitsubishi and CaixaBank. Additionally, the banks seeks loans from JP Morgan Chase ,HSBC, KfW IPEX Bank, Siemens Bank and Standard Chartered. The A-loan and the senior unsecured loan are payable over a period of over 20 years with a two-year grace period for both loans from the date of signing. The principal debt on the B-loan will be settled in five years after its signing date. on the other hand, other terms relating to the funding were negotiated at competitive Development Finance Institutions (DFIs) market-related rates. The signed loan facilities will go to funding the general capital expansion programme. It includes new build; maintenance and refurbishment of generation, transmission and distribution infrastructure and skills upgrading programme. Eskom’s Group Chief Executive Brian Molefe applauded the AFDB saying the bank has been a key development of Eskom . Equally, he thanked the bank for the continued support that has seen Eskom advance to greater levels. “These facilities are a demonstration of the Bank’s mandate to contribute to the economic development and social progress of African countries,” said South Africa power utility Group Chief Executive Brian Molefe.